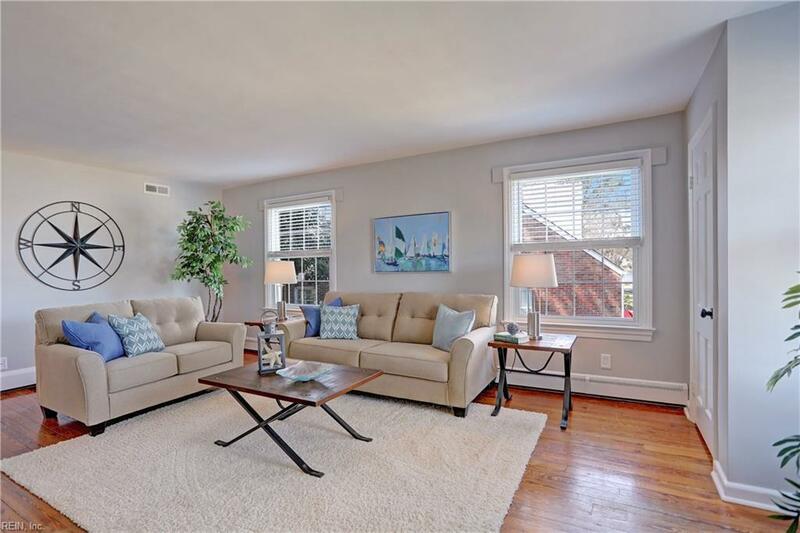 1331 Surrey Cres, Norfolk, VA 23508 (#10244091) :: Abbitt Realty Co.
A stunning home in the sought after neighborhood of Larchmont! A beautiful mid-century home, this 5 bedroom, 3 full bath home has character for days with upgrades and newer appliances and sits on one of the largest lots in the neighborhood at 0.26 acres and includes an oversized, 320 sq ft., one car garage. 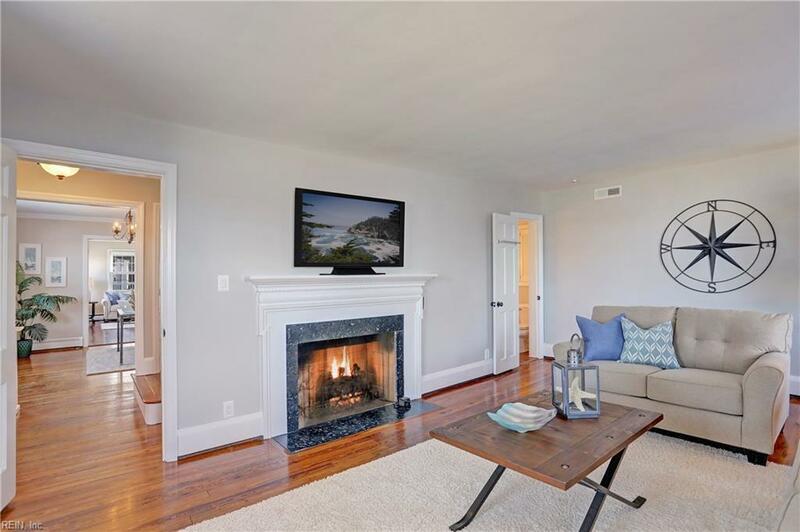 Seller took great care in updating the kitchen with granite countertops, subway tile and stainless steel appliances. Freshly painted throughout with gleaming wood floors. 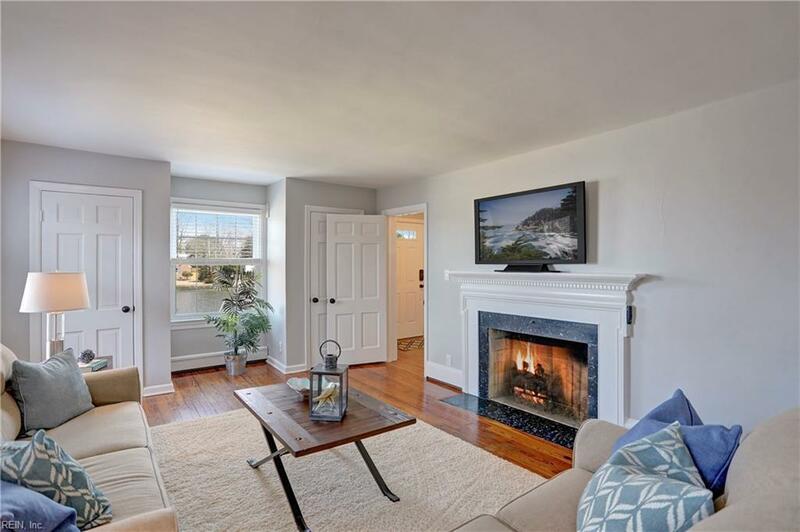 First floor master bedroom features a fireplace while on both floors you are treated to breathtaking water views! Live waterfront without concerns for flooding because the home was raised in 2009 so flood insurance is minimal; apprx. $45 per month. Conveniently located to Downtown Norfolk, Ghent, Old Dominion University, Naval Air Station Norfolk, and so much more! HVAC was updated in 2015 with a new boiler in 2012. 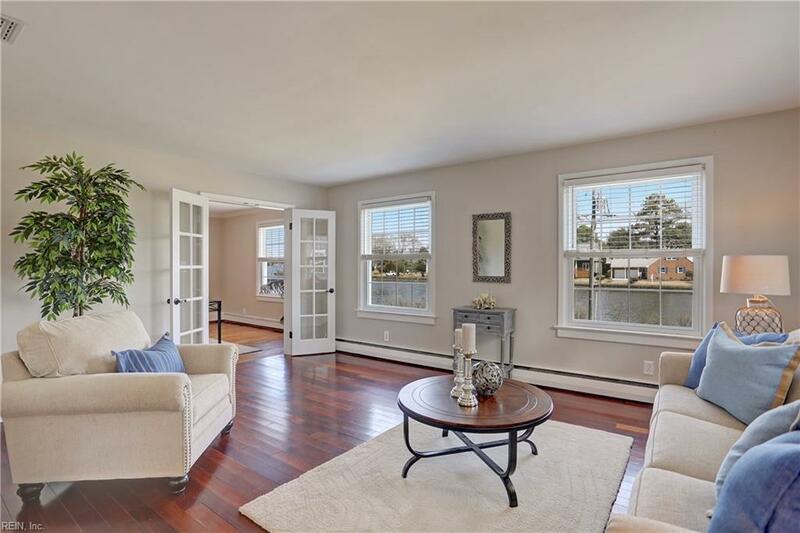 Welcome to Larchmont and your new home!